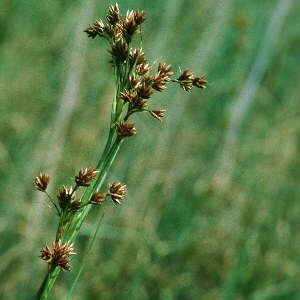 A tall (to six feet) and robust species with long, leathery sawtooth-edged leaves, and producing clusters of red-brown flower spikes. 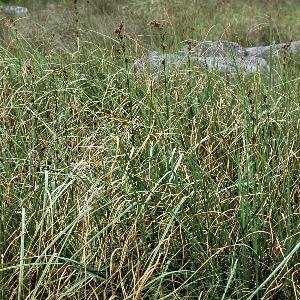 It forms dense beds in fens, usually in lowland situations. 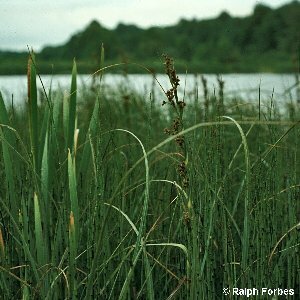 Most common in the south and west of Northern Ireland, especially the Lough Erne basin. 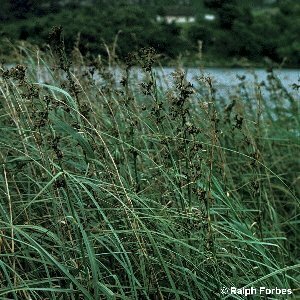 The original name for this plant is simply sedge - a name and usage which comes from the Fens of East Anglia, but botanists have appropriated the word for many of the related plants in the family Cyperaceae.